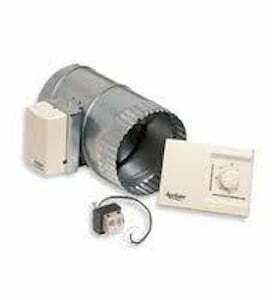 Looking for a replacement Lennox air filter for your house? Filters Fast carries a large selection of Lennox filter replacements. The Lennox X4574 UV Air Filter Germicidal Light System is a UV air filtration system that improves the indoor air quality of your home through the use of germicidal light. This Lennox X4141 Healthy Climate Air Filtration System meets ASHRAE 62.2 Standard for Ventilation. The Lennox Ventilation Control System is compatible with any forced air HVAC system. 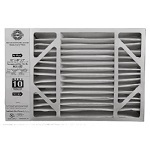 The Lennox X0582 MERV 10 Air Cleaner Media Filter is a furnace filter media that contains a MERV 10 air filter. 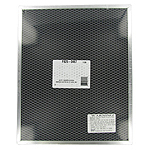 This MERV 10 furnace filter is also known as the Lennox X0582 and measures 16x20x5 inches.